the grateful and the open-minded. And penguins. 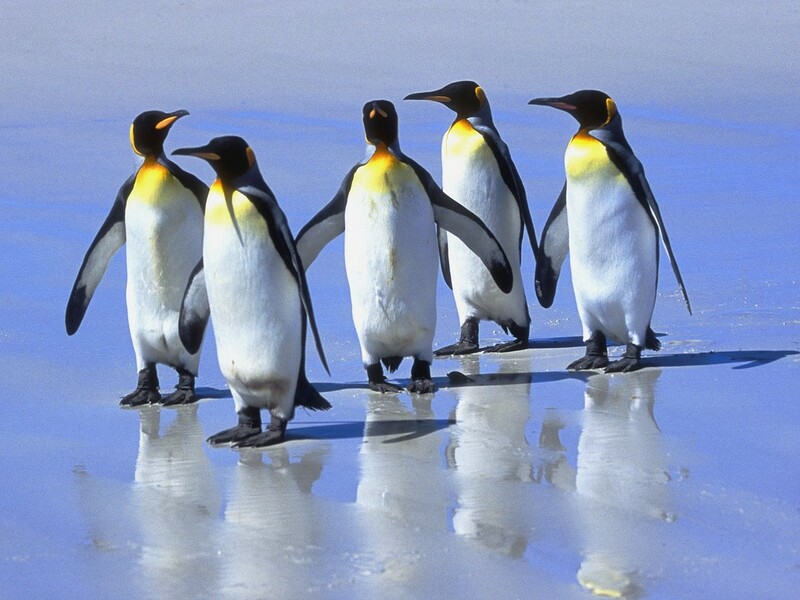 Always surround yourself with penguins. This is seriously good advice! I know some of them!!! I’m surrounded by people like that here, Beth. The naturally kind is a good addition too. I would add people who are loving or compassionate. Loved the penguins! That’s a great start to any kind of relationship. Some days a whole bunch of those penguins and their friends come by, other days not so many. They certainly make life easier. These are a fantastic five! I like the quality in your choices, Beth. i think that each of us, at least sometimes, are a bit of each. Yes. And five of them. Indeed, and I would add the compassionate. Aha! I tell my girls this all the time. What a great group to be a part of no? With you 100%…. best people to have around you!